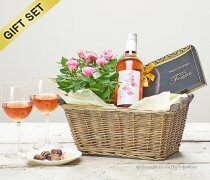 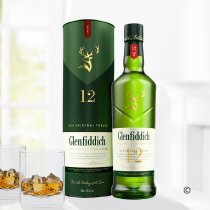 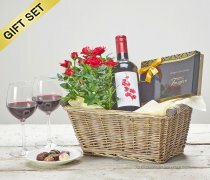 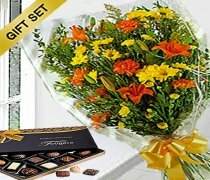 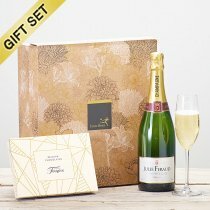 Whether you are looking for a celebratory gift for the Bride and Groom, or some thank you flowers for friends or relatives, we have carefully selected some gifts for him and for her that are simply perfect for the special occasion. 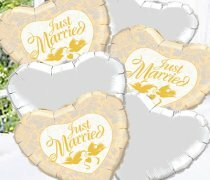 For many people, their Wedding day is one of the happiest they will ever experience, as they celebrate their love for their new husband or wife and the joy of knowing that their future lies with the one they love. 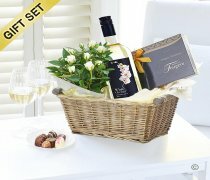 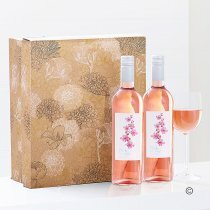 Whether you can make it to the big day or not, sending Wedding gifts will always be well received. 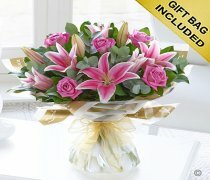 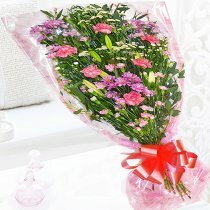 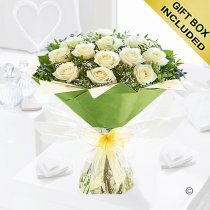 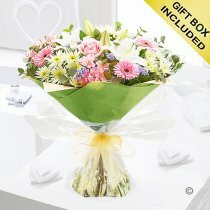 We have a wide variety of flowers, suitable for a Wedding gift as floral displays can represent the blooming of true love. 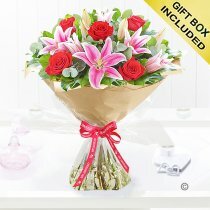 However some hold more significance than others and the connotations associated with a particular flower can add that something extra to your present. 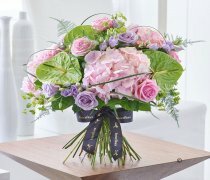 Roses are synonymous with love and passion and can be an excellent choice as a Wedding gift to symbolise the strength of feeling between the newlyweds. 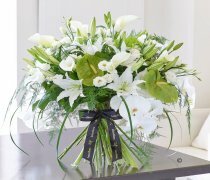 Lilies are another good choice as they symbolise purity and innocence, while orchids are said to stand for love and pure affection, as well as being linked to fertility by the ancient Greeks. 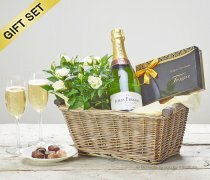 Champagne & Wine has been used to mark important events for hundreds of years because it is a luxurious drink. 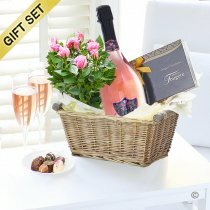 Since a Wedding is a celebration, a bottle of Champagne would also make a great gift. 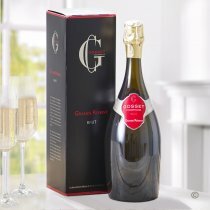 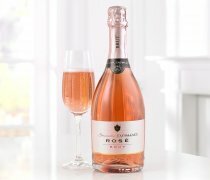 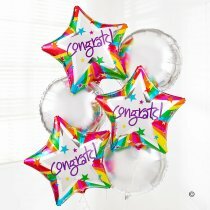 Nothing says "congratulations" like a bottle of bubbly! 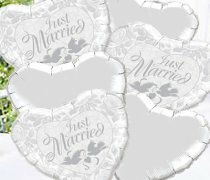 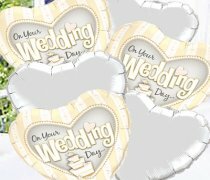 A Wedding is also a very lovely occasion for the bride and groom's guests, as friends and family get to celebrate their big day with them and wish them a long and happy marriage. 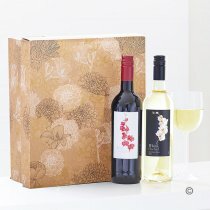 Whilst it is traditional to give newlyweds a gift to congratulate them on their union, it is also customary to give thank you Wedding gifts to all those who helped make the day special.